Dr. Meier’s research is centered on social and environmental determinants of immune function later in life and how alterations in immune function impact healthy aging. 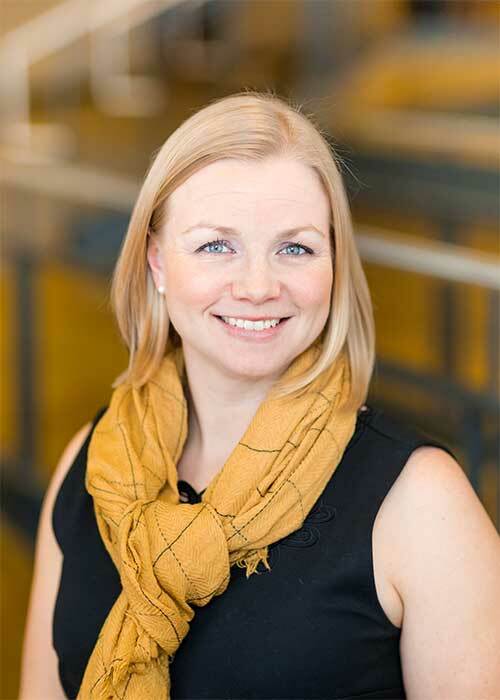 Her research is seeks to understand the role immune function in mid and older age plays on later life health trajectories, and how social and environmental exposures over the life course may influence these relationships. Dr. Meier has investigated life course models by which socioeconomic position is associated with later life immune function, as well as the role of nativity and acculturation as independent predictors and modifiers of the life course social patterning of immune response to persistent infections. Current work examines autoantibodies, a marker of immune dysfunction, in a healthy aging cohort in relation to environmental exposures and immune aging.